Calibrate or catastrophe! If you are not calibrating your devices your color is lacking! 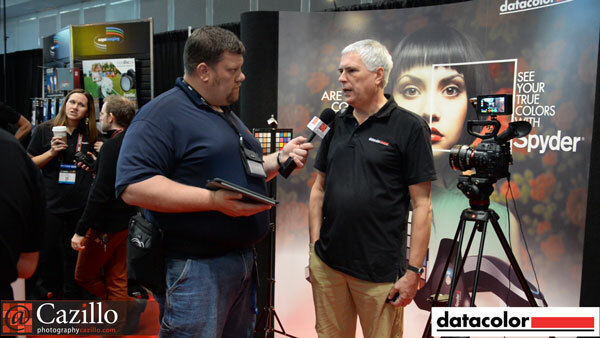 Greg & David from Datacolor talk color. All devices need to be calibrated from photographs to set proper white balance, video capture monitors all the way up to your laptop or desktop computer monitor. David gave us tips on proper calibration and the room setting we should be editing in. Be sure to check out their Spyder HD units to get your color on track. Keep shooting!